We try to make sure as many of our products are sourced local as available seasonally. 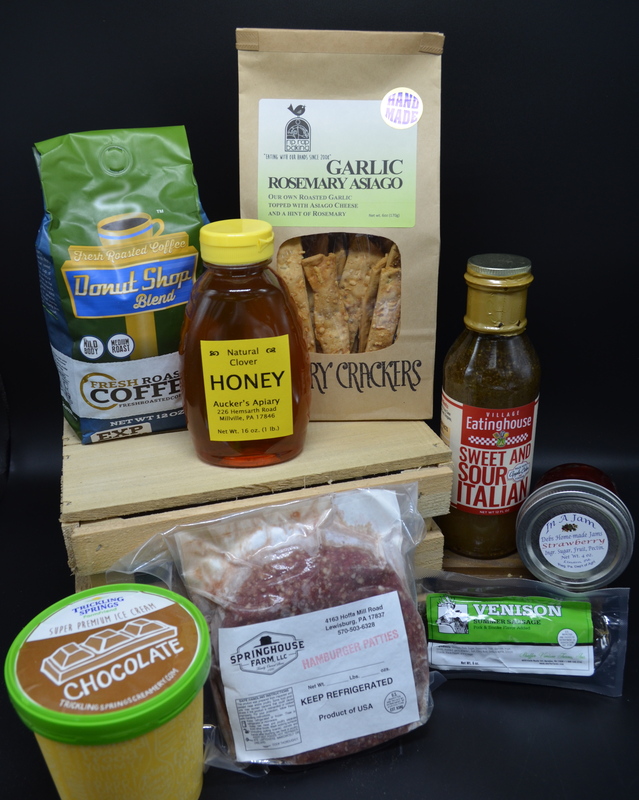 When you visit us you will find products from Aucker’s Apiary, Fresh Roasted Coffee, In a Jam, Landis Poultry, Rip Rap Bakery, Springhouse Farm, LLC, and many more. Sourcing locally not only provides the freshest tasting foods, but is also supports our local economy. Stop on by and support your local farmers! When a business is around over 25 years later, people tend to develop their Ard’s Farm favorites! Whether you have attended college in the area or maybe have just moved out of town, these are the things that people stop back for. From our delicious made in house cornbread, our famous hand-dipped chocolates to our fresh ground peanut butter we take pride in our products. 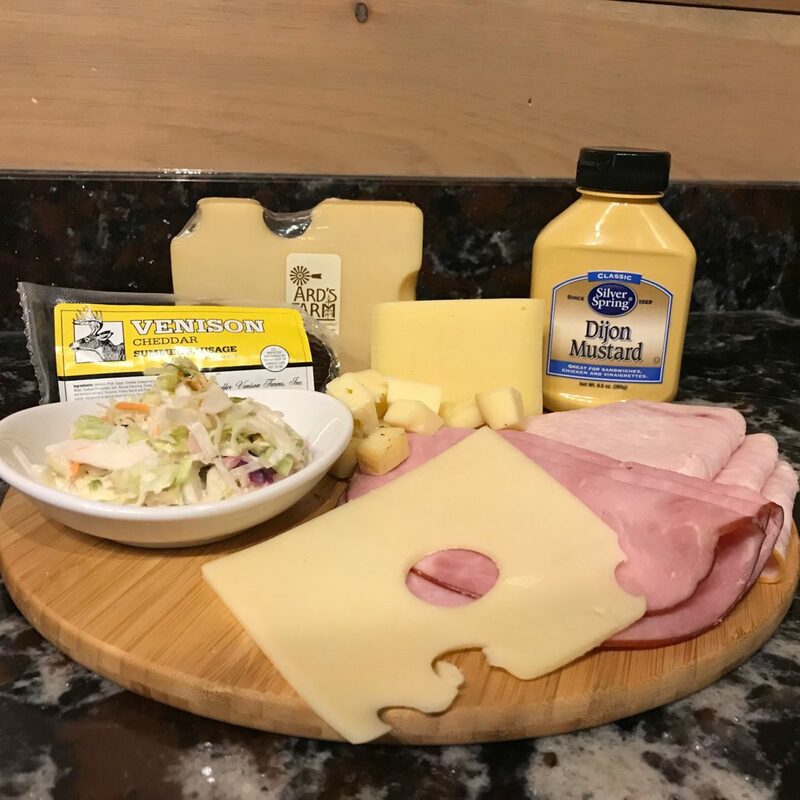 Our deli offers the freshest meats, cheeses and salads every day! All of our salads are made from scratch in house and make a great addition to any meal. Not only do we make our salads, but we also smoke our own cheeses and select meats in house. The deli also offers grab and go sandwiches and salads, so if you don’t have enough time to join us in the restaurant for lunch there is always something fresh waiting for you! 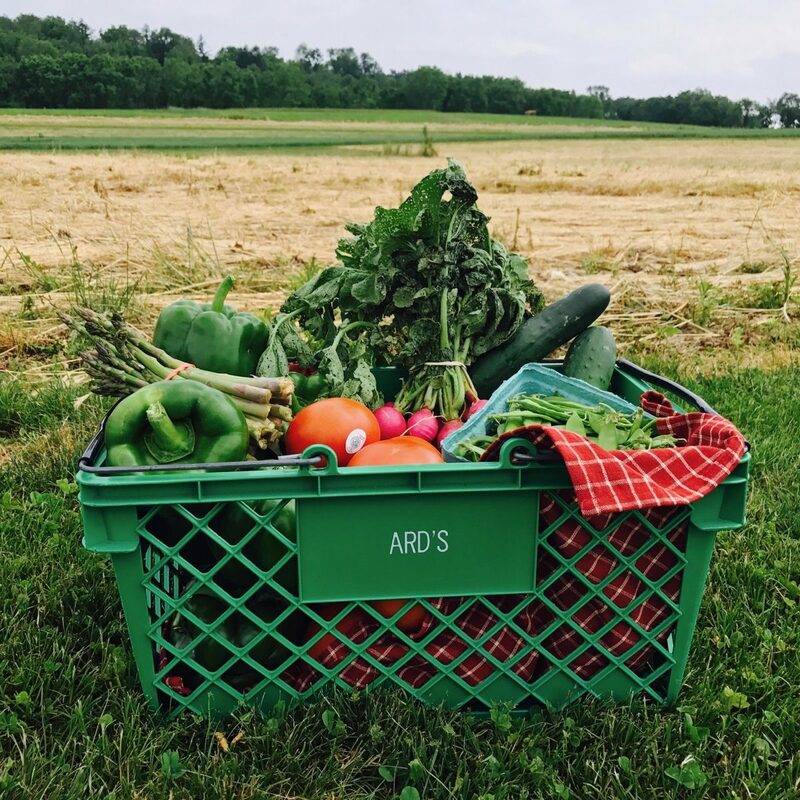 Ard’s Farm knows that healthy and fresh produce is important to you and your family, which is why it is one of our top priorities to source local! In our market you will find an extensive selection of farm-picked, orchard grown and vine-ripened goodness. Come to Ard’s and you’ll see the difference between our fruits and veggies versus the ones you’ll find in the grocery store! Shade Mountain Winery and Vineyards is a family owned and operated winery, that grows and harvests over 30 different varieties of grapes. 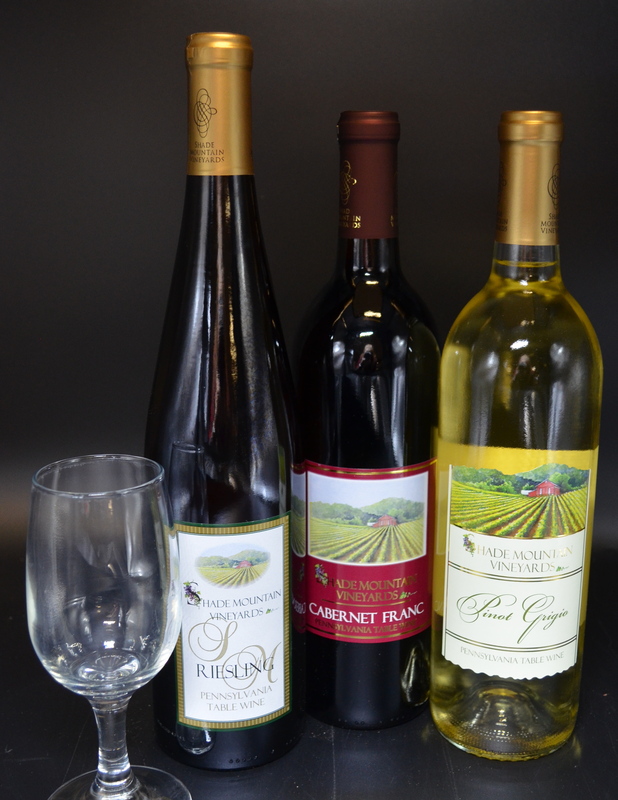 From grapes to wine, Shade Mountain bottles wines such as Merlot, Cabernet Sauvignon, Pinot Grigio and more. At Ard’s you will find a kiosk with a selection of their best! There are complimentary tasting available. We are the perfect location to stop by and grab a bottle for a gift or even a picnic lunch! 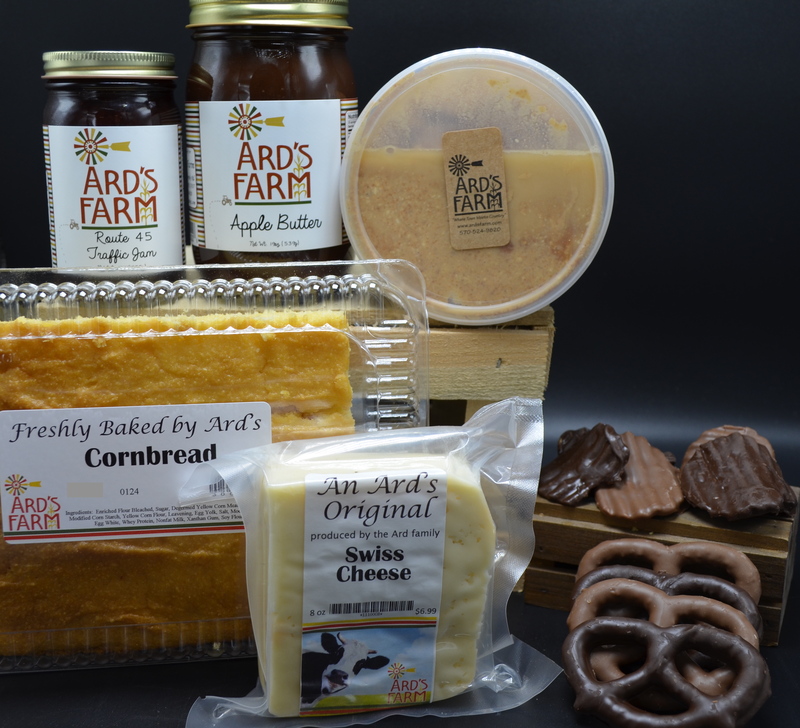 You can also add a bottle of wine to Ard’s Farm gift baskets! Gift baskets are something that we have been making since the very beginning. We have our favorites wrapped up in our gift baskets for you to choose from, or you can build your own one of a kind basket. We stand apart from the competition, with beautifully crafted baskets that include local products. 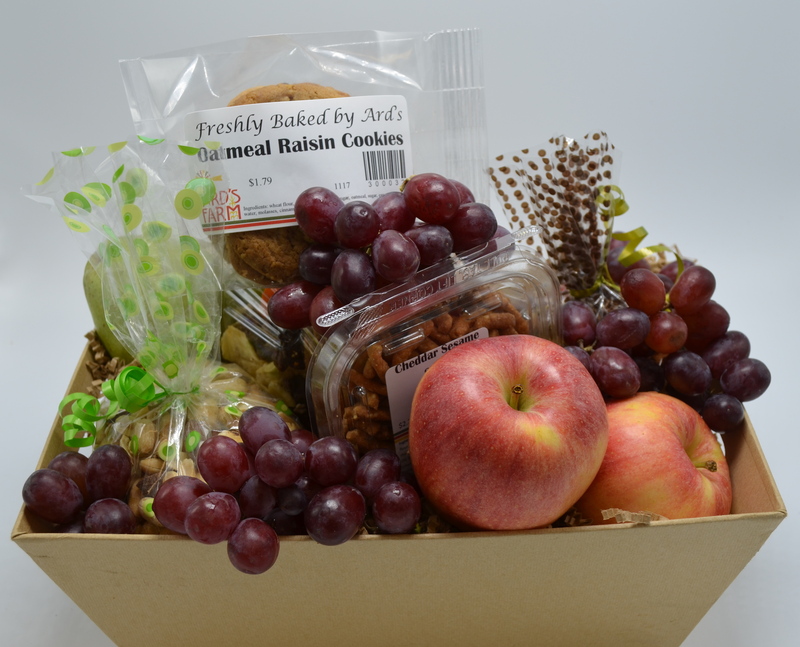 Ard’s provides a seamless ordering experience, a large selection of baskets and we are happy to deliver or ship! We know the product will be received by your loved ones, just as nice as it left our hands, it’s our promise! Kyle became a part of the Ard Family in 2002 when she married Alan Ard! She originally grew up in the Columbus, Ohio area, but preferred life in a more rural setting which landed her in central PA. With a business degree from Bucknell and many years’ experience in retail management, she has been very instrumental in helping the business to prosper. Kyle has learned how to do it all over the years by assisting with the restaurant upon opening to expanding the business to include catering. She has been a vital part of the expansion of Ard’s Farm. Not only is it her daily focus to make sure that the business runs smoothly, but she is also in charge of training managers in every department. She is the type of owner who has worked in literally ever area of the business! Kyle will even tell you herself, that she has cleaned the bathrooms because we are a part of a team at Ard’s! This attitude alone is responsible for the loving atmosphere that you will run in to here. Many of our employees aren’t just coworkers, but friends. And even in the busiest of times she is there with a positive attitude ready to help! On the more relaxing side of things it has always been Kyle’s passion to sew. While sewing hadn’t fit into Ard’s for a while, more than embroidering some of our original clothing, she now creates custom linens for events. Her talent is incredible. She has made our staff Gatsby ballgowns for themed events as well as sewn hundreds of runners for personalized weddings. This is just a part of her creative mind, that keeps the business up to date and performing well. 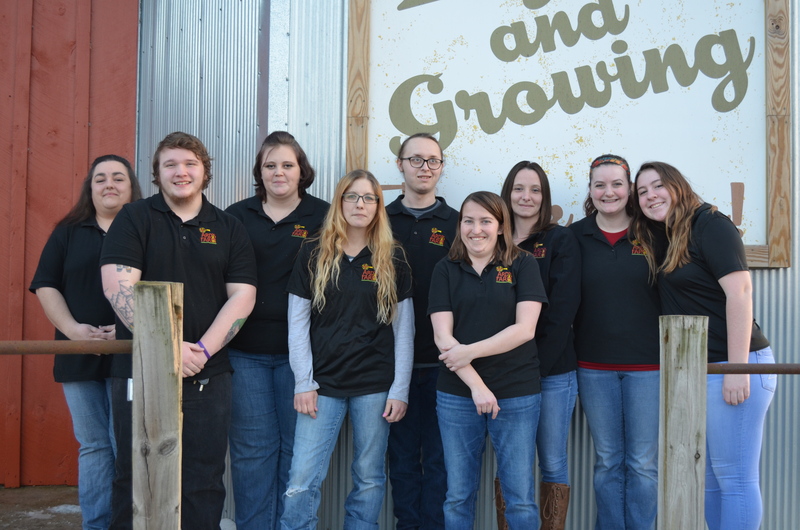 Over the years, Kyle has become family to many of our employees. Some (not including her children), even call her “mom,” because that is type of person she is. Kyle is always willing to bend over backwards for her staff whether its hemming their clothing or in some cases even covering their shifts! She pours her heart in to the business! 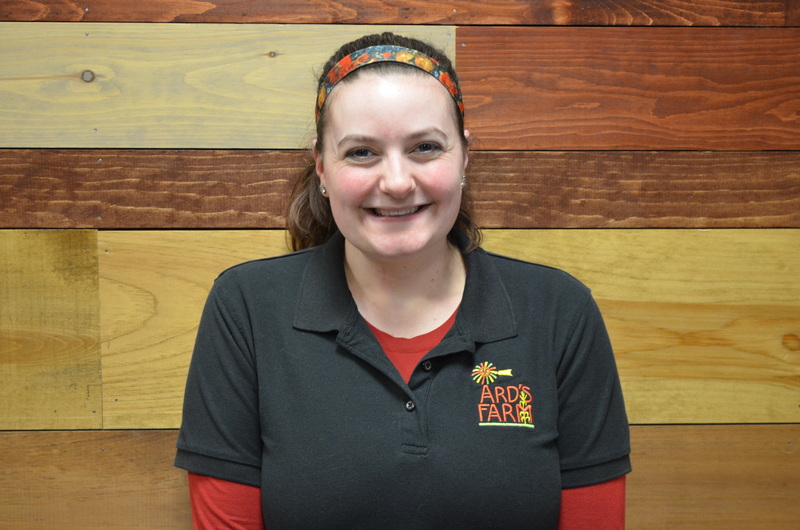 Hannah was born and raised in Hartleton, PA and joined the Ard’s Team in October 2013, when her boyfriend Zach asked her to help collect money for the hayrides on the weekends during the fall season. 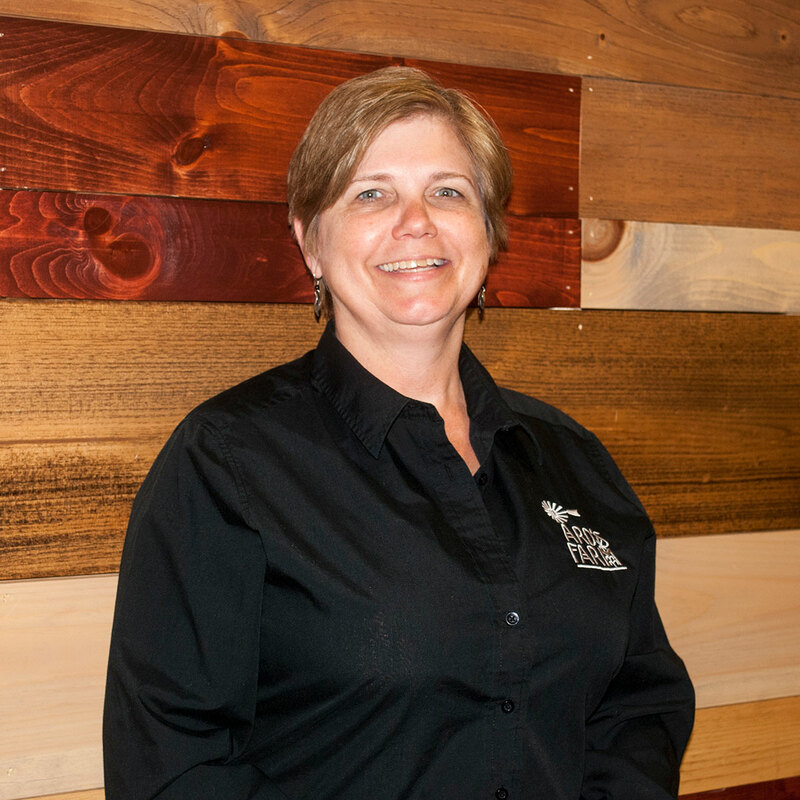 After fall she was asked to come inside and learn the ways of the market and after a couple years working as a cashier/customer service team member, she became Ard’s deli manager. In May of 2017 she decided to try her hand at something else and left Ard’s to get married to her middle school sweetheart, Zach and started working as a dog groomer in Mifflinburg. Almost exactly a year later Hannah came back “home” to work at Ard’s again full time and accepted the position of Market Manager. Hannah and her husband Zach bought a house in South Williamsport, PA in April 2018, she commutes every day to Ard’s. Although Hannah loved grooming and still grooms from time to time, she was happy and excited to take on the manager’s position and is still learning everything there is to know about running the market. In Hannah’s free time she enjoys reading, quilting and hiking especially if the hike includes waterfalls! She has a huge soft spot for all animals and loves spending time with her Australian Shepherd Odin, and two rabbits Turbo and Patchy.